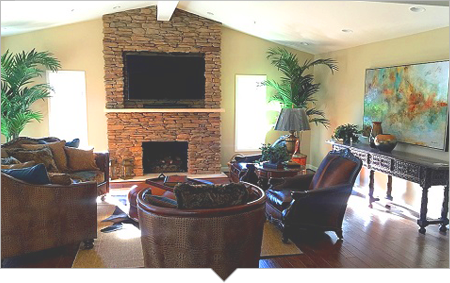 You won't believe just how much a newly designed interior can change the look and feel of your property. 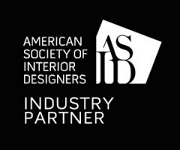 Supported by more than 80 years of experience, the interior design team at Ash Showroom has been helping home and business owners reinvent rooms into functional and fashionable spaces for work, play, and relaxation. At Ash Showroom, we work with you to turn your interior design dreams into a reality! We offer a full-service showroom, upholstery and bedding workrooms, and personalized assistance from our in-house designers. Renovating your interior doesn't have to be an expensive endeavor. 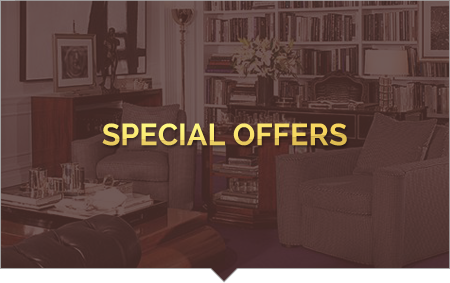 Ash Showroom offers fantastic specials all the time to help you save on your next big home or business remodeling project. 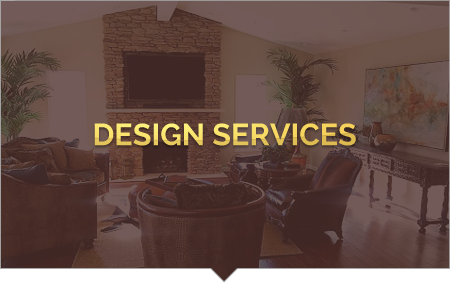 Call to schedule an in-home interior design consultation today. 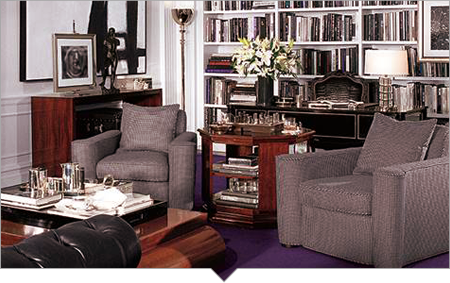 Providing high-quality, professional design services is the hallmark of Ash Showroom. Based in Bloomfield Hills, Michigan, we have been serving the Detroit Metropolitan area since 1948. Ash continues a reputation for excellence and remains committed to serving an ever-expanding clientele with prompt, courteous, and efficient assistance. We offer the area's largest selection of distinctive wallcovering, fabric, furniture, and accessories, including a custom bedding and drapery workroom. Our mission is to provide high-quality craftsmanship with the perfect balance of symmetry and style to exceed clients' expectations.